STREAMING Tips fire tv Perfect IPTV Player is no longer available in the Amazon Store. Perfect IPTV Player is no longer available in the Amazon Store. Unfortunately today an application has been deleted from the Amazon store, so we do not know why Amazon has removed the application from its store, but I think it is because of the nature of its work which may be used to watch TV channels illegally. 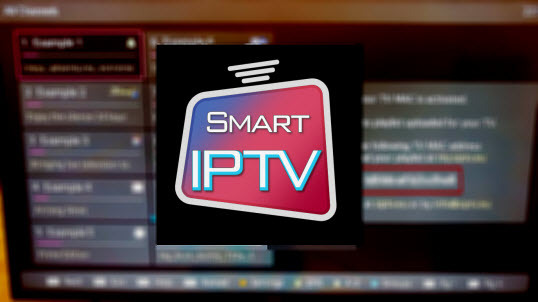 Perfect IPTV Player is an app that will read M3U lists and stream media files in that list to your Fire Tv or firestick . The media player reads the file and then queues up the media listed in the M3U file.